Animation Workshops focus on the creation of an animated film using plasticine*, paper, miscellaneous objects, or a pixilation technique. Students will tap into their creativity by participating in story development exercises, character and backdrop creation. Using stop-motion techniques, they will produce a short animated video. Freeze Frame will provide all the technical equipment and film editing programs. * Supply your own plasticine or Freeze Frame can bring it for $1.50 / participant. Students will create a character and animate it, and see their short animation on screen. The goal: To learn the basics of animation and be inspired to be creative. Students will engage in aspects of scriptwriting, storyboarding, character and backdrop creation, animation and some editing. The goal: To build storytelling, writing and technical skills, and to be able to create other animations at home or in school. 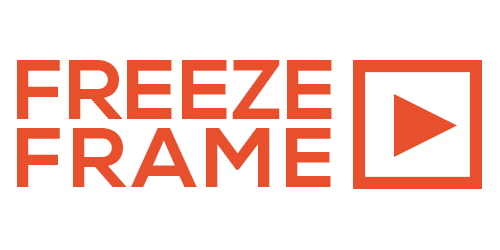 Freeze Frame is a great solution for personal birthday parties, day cares and day camps for all your summer activities. Don't hesitate to contact us!